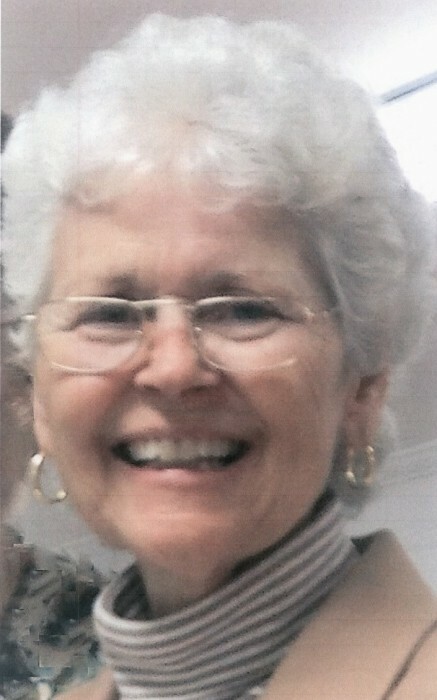 Mrs. Betty Sowders Stirk, 72, passed away at the home of her sister, Sunday, January 20, 2019. She was born February 15, 1946, daughter of the late Neil and Eleanor Webster Buie. Betty was a long time member of Faith Missionary Baptist Church, where she had been a Sunday School Teacher and very active in Church Missions. She had been employed in Purchasing at Burlington Mill, and later in Human Resources at TNS Mill and INA Bearing. Services were conducted 11:00 am Wednesday, January 23rd at Faith Missionary Baptist Church with Rev. Travis Wilkerson and Rev. Glenda Pope officiating and interment followed at Bear Branch Cemetery. The family received friends Tuesday evening from 5 to 7:00 pm at the church and other times at the home of her sister, 324 Richmond Rd., Rockingham. Betty is survived her sons, Chris Stirk and Danny Stirk, both of Rockingham; grandchildren, Hunter Stirk and Chasity Mixon; great grandchild, Kaleah Jade Brigman; siblings, Winfred Sowders, Brenda Thomas, Sandra Sweatt, and James Buie; and special nieces, Lisa Thomas, Glenda Pope, and Ivye Sowders. Betty was preceded in death by her husband, Rev. Mike Stirk, and a grandchild, Opal Marie Stirk. 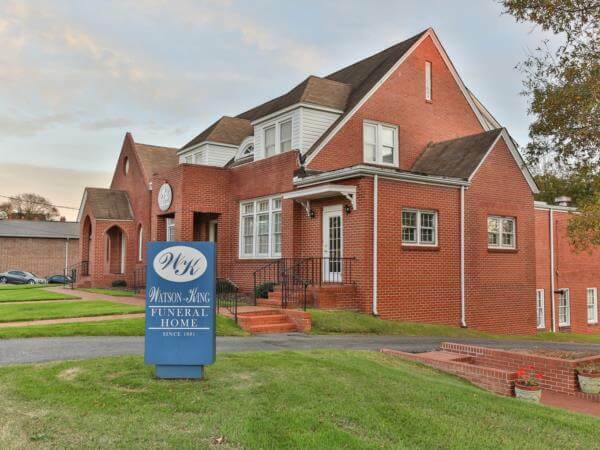 Memorials may be made to Faith Missionary Baptist Church (Missions), 276 Hatcher Rd., Rockingham, NC 28379. 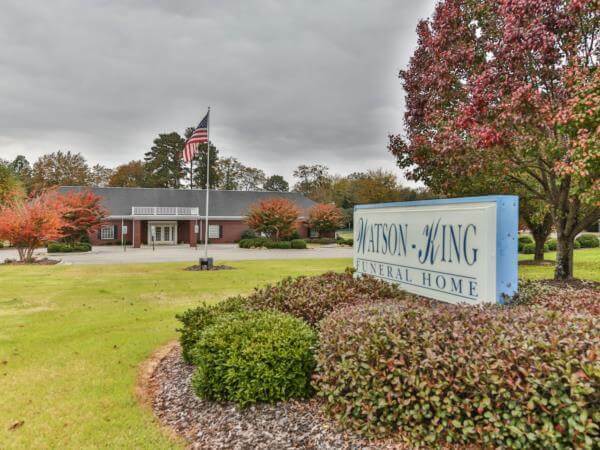 Watson - King Funeral Home is assisting the Stirk family. Please visit www.watson-kingfuneralhome.com to place condolence online. She was a Pastors wife, Mother, Sister, Employee, Mentor, Teacher, and Friend. She was an active member of Faith Missionary Baptist Church. Whatever she did, she did it unto the Lord. Betty is the reason we have WMU (Women’s Mission Organization) or Baptist Women, as we refer to it, at Faith Missionary Baptist Church. She taught women the importance of being committed to praying for Missionaries, giving to Missions and becoming Missionaries in our own church and community. She loved teaching children and adults about the love of our Savior Jesus Christ. We can all continue to benefit from her example of compassion, love, commitment, and friendship. I’ll leave you with this memory…. She had a smile that would light up a room; She loved Jesus and she shared eagerly with everyone she came in contact with and she gave of herself to further the Kingdom of God. 1 Corinthians 13 ; 4-7 says Love is patient, love is kind, and it is not jealous; love does not brag and is not arrogant, love does not act unbecomingly; it does not seek its own, is not provoked, does not take into account a wrong suffered, does not rejoice in unrighteousness, but rejoices with the truth; bears all things, believes all things, hopes all things, endures all things.